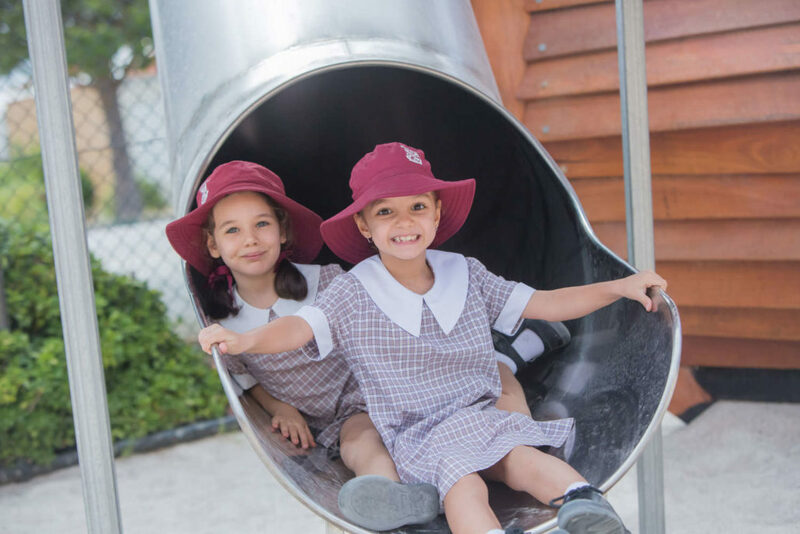 St Peter’s is one of over 35 Catholic Schools in the Perth region utilising the services of a qualified and experienced social worker. Daniel Moylan provides a school-based service that includes confidential counselling, helping with the pastoral care of children, contributing to the schools polices, assisting teachers with social-emotional programs in classes and supporting parents with enhancing their children’s growth and development. Daniel supports children experiencing a variety of life experiences, including, anxiety, study pressure, falling out with peers, transition to high school, dealing with parents’ separation, sibling rivalry or grieving the loss of a loved one. Daniel supports the children and their families during these times and helps to enhance their coping strategies. Daniel is at St Peter’s 3 days a week and can be contacted through the school office on 9271 2896.